Cathy's Cleaners is proud to announce its corporate accounts program. 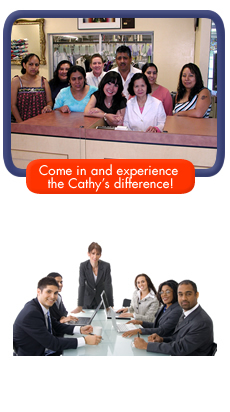 Cathy's will pick-up and deliver on-site, saving you and your employees' time. Please fill out our Corporate Account Form and email the form back to mia@cathyscleaners.net. Cathy's Cleaners W 3rd St. 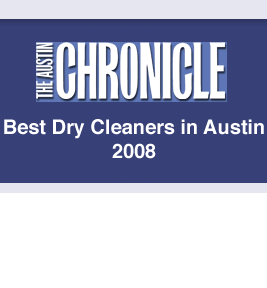 Please fill out the Corporate Accounts Form and fax it back to us at (512) 320-8116. Be sure to call Cathy to confirm the date the service will start.